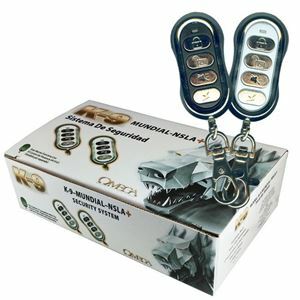 K9-Mundial-NSLA+ - Full-featured Security and Keyless Entry system with up to 500 feet of range. 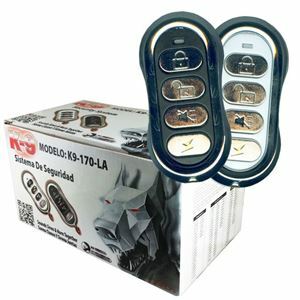 K9-170-LA - Full-featured Security and Keyless Entry system with up to 500 feet of range. 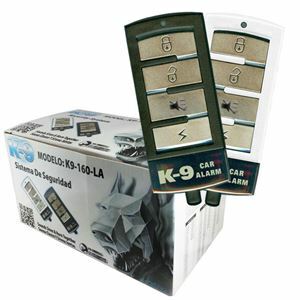 K9-160-LA - Full-featured Security and Keyless Entry system with up to 500 feet of range. 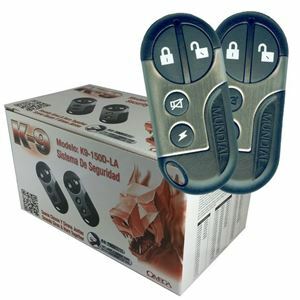 K9-150-LA - Full-featured Security and Keyless Entry system with up to 500 feet of range. 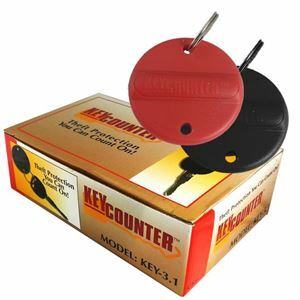 K9-140-LA - Full-featured Security and Keyless Entry system with up to 500 feet of range. 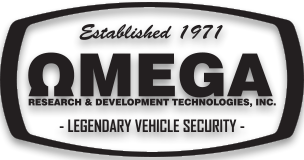 Free-140LA+ - Full-featured Security and Keyless Entry system with up to 500 feet of range. 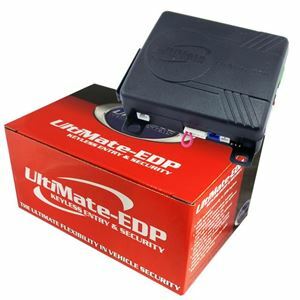 UltiMate - Deluxe OEM Vehicle Security Upgrade. Compatible with Omega's ECHO upgrades! 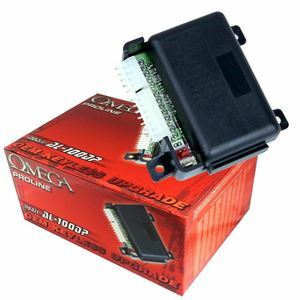 AL-100-DP - OEM Keyless Entry Alarm upgrade. 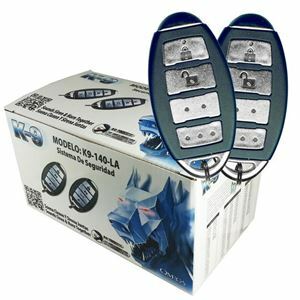 Key-3.1 - Passive Immobilizer system.